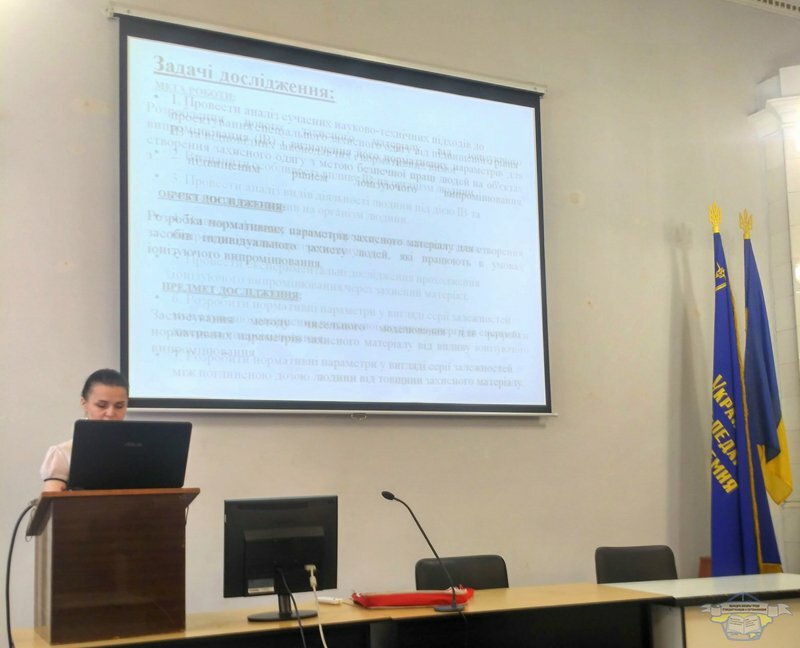 18.05.2017 and 19.05.2017 the regular meeting of the Dissertation Council К.64.108.04 on specialty 05.01.02 - standardization, certification and metrological equipment (the chairman - doctor of technical sciences, professor Roman Trisch), which passed public defense of dissertations Didenko Natalia, Alravashdeh Baker, Pakhalovych Mykola;- for the scientific degree of candidate of technical sciences. 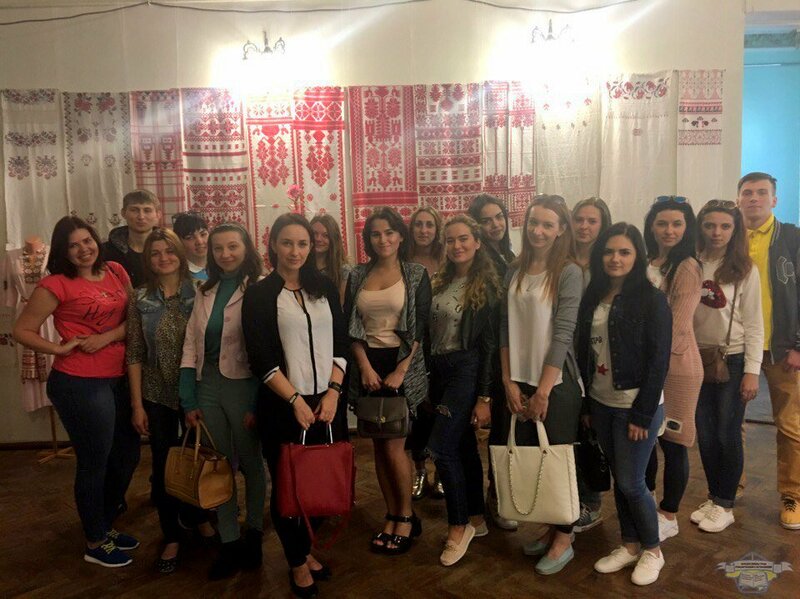 04.05.2017 students from the curators department labour safety, standardization and certification visited the exhibition towels and wedding attributes in the regional organizational and methodical center of culture and art. The exhibition presented the attributes used in wedding rituals: over 50 towels, made in different techniques of traditional embroidery, unique authentic dress brides dating to the early twentieth century, supernatural protection dolls, wedding hiltse, loaves, cakes, cups.